The second part of our guide to the NBN and it’s impact on the Sutherland Shire and greater Sydney. If you’ve read the first part of our NBN guide, you’ll have a good understanding of NBN fundamentals. Now, Nbn™ have sent you a letter announcing the start of the build phase in your neighbourhood. Read on to find out what that means and what else you need to know leading up to the NBN go live. When will the NBN be rolled out to my address? You can check when the NBN is scheduled to be delivered to your neighbourhood at the Nbn™ website. Simply enter your address and the website will give you an estimated delivery period. We highly recommend registering an email address against your physical address on the Nbn™ website which will allow Nbn™ to send you emails in the event that your NBN deployment is delayed or changed. The rollout is not expected to complete Australia-wide until 2020-2021. Enter your address details at the Nbn™ website to find out what you’ll be getting. Register your email address if you would like to receive notification of any deployment changes. Can I choose my own preferred NBN connection type? No. Your deployed connection type is determined by Nbn™ depending on their rollout strategy for your neighbourhood. 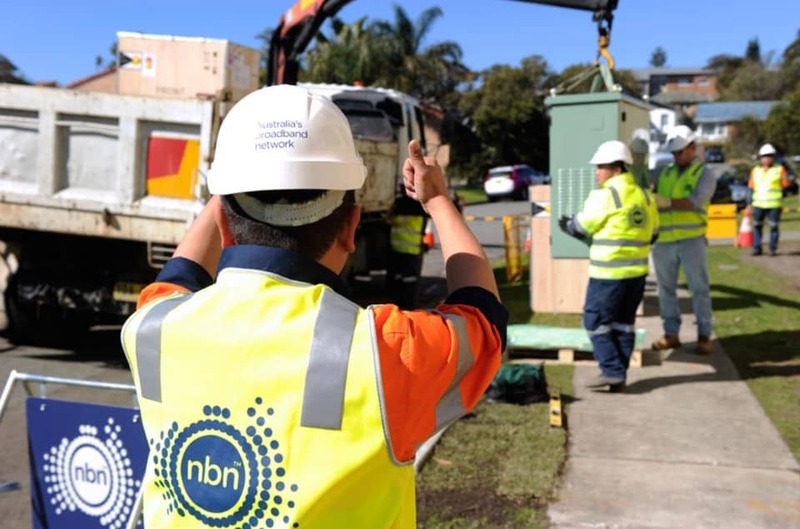 Nbn™ does have a Technology Choice Program which will allow you to elect for an upgrade to FTTP once deployment to your neighbourhood is complete. Customers who stay with their existing service provider can move to the National Broadband Network and keep their email address. You might lose your email address if you sign up with a different service provider and you don’t have other email qualifying services active with your previous service provider. Make sure you understand what your ISP email hosting requirements are before making a decision to change service provider. Read our post “How your Bigpond or Optus email address limits your NBN options” if you’d like more details. You probably won’t need to upgrade your wiring to use the NBN. You may want to consider upgrading your wiring if you are due to receive FTTN / FTTC and know that your wiring is already poor. If you do choose to upgrade your wiring, it will be at your own expense. You will likely see an improvement in FTTN/FTTC speeds after upgrading your wiring if your home is more than 30 years old and/or contains numerous telephone jacks. Netflix, Fetch TV and all popular streaming HD services should work fine on even the lowest speed plan (12Mbps). The problem is you’ll need a steady 5Mbps to enjoy Netflix HD and 6Mbps to enjoy Fetch TV HD. Some NBN users have reported internet speeds dropping below these requirements during peak hours. You can choose to have just telephone services installed if you don’t use the internet. The Nbn™ will still install their equipment as the telephone service will be provisioned over the NBN. You’ll need to discuss your requirements with your existing telephone provider who will help plan your telephone installation. Yes. When you plan to switch to the NBN, chat with your service provider and ask them to confirm that they will keep your existing telephone number. 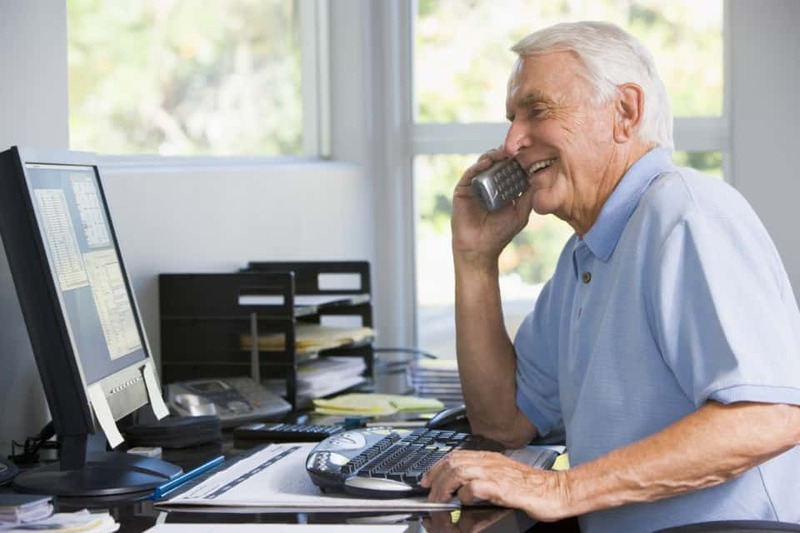 For seniors, you can check out Telstras Pensioner and Connected Seniors program. You will need to contact your EFTPOS provider before making plans to connect to the NBN. Fax owners will need to speak with their phone provider to understand whether they support fax transmissions over the NBN at your address. Alarm owners will need to ask their alarm system provider whether their alarm is compatible with the NBN. If you run into problems, please feel free to call our office on 02-8502-8954 7 days a week 8am to 6pm or raise a question using our contact form. You can also head over to our NBN Guide page which has an index of all questions answered on our site. 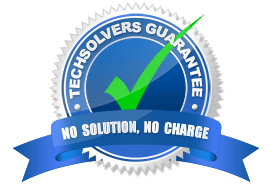 Alternatively, you can call our office on 02-8502-8954 7 days a week 8am to 6pm or raise a question using our contact form. We’re always happy to take calls and answer your questions, free of charge.